Where we live in California it’s not always hot, but it’s pretty much always at least warm so playing in the snow is something we rarely get to do. 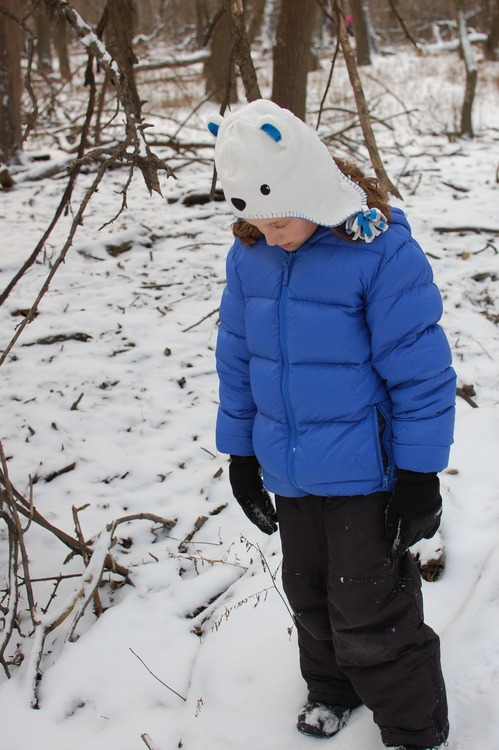 Once a year we trek our way to snowy Chicago where the kids get to roll around in the snow and I get to take some great pictures that are far outside our norm. 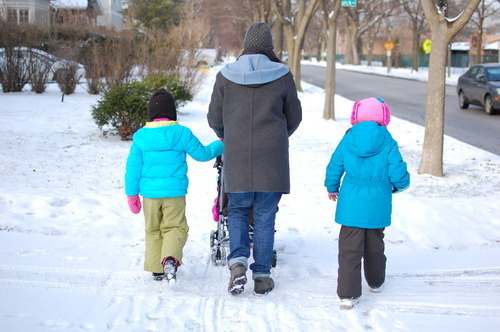 Dressing the kids in their bright snow gear and letting them romp in the bright white snow is always a blast. I love how the colors really pop against all the white! Until they all start complaining about wet boots and cold fingers I can snap away happily. 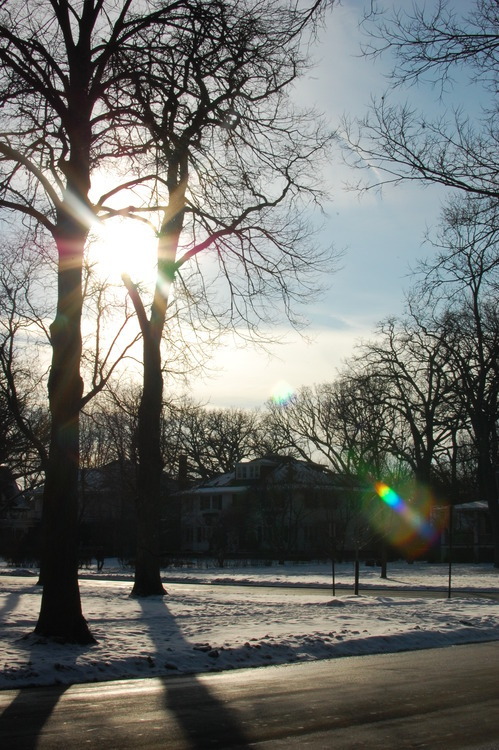 A few tips to make the best of your snowy photo session! 1) To keep your photos from getting blown out with all the white, be sure to tap once on the face of your subjects to fix the color balance. 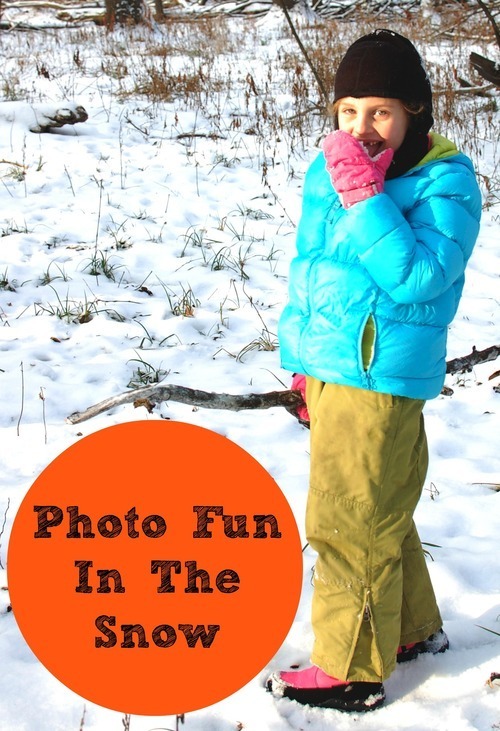 2) If your kids are having a super active snowball fight and you’re worried you’ll miss a great shot, don’t forget that you can hold down the capture button and take lots of photos in rapid succession! You can always delete the ones you don’t like after. 3) Most importantly don’t forget to get into the spirit of the moment. 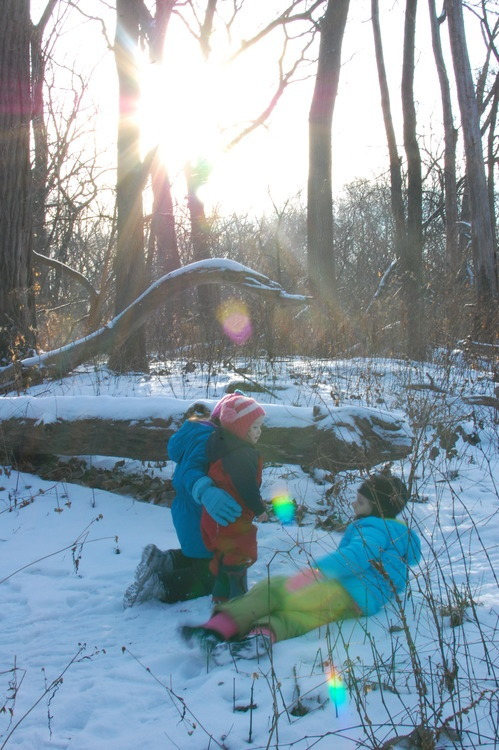 Playing in the snow is meant to be fun! 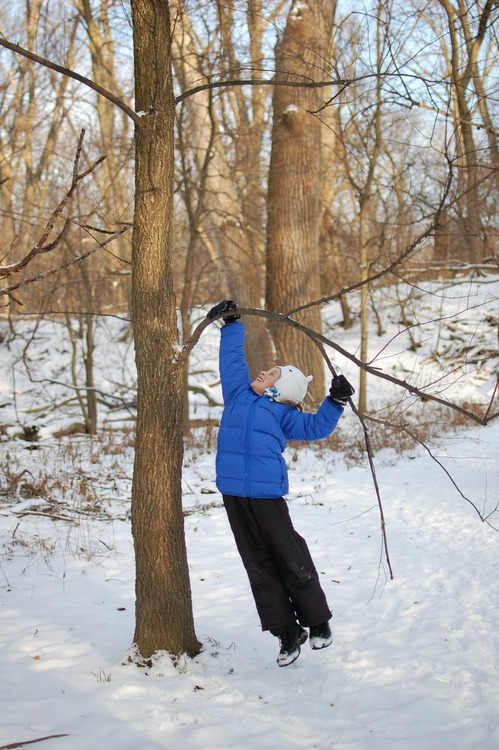 Let your own inner kid come out and play too!